J C Sawyer Elementary Elementary School / Public 3 6.09 mi. River Road Middle Middle School / Public 3 4.92 mi. Northeastern High High School / Public 2 7.96 mi. Weeksville Elementary * Elementary School / Public 5 2.86 mi. Foreshadow Academy * Middle School, High School / Private N/A 2.45 mi. H L Trigg Community School * Middle School, High School / Public N/A 6.01 mi. 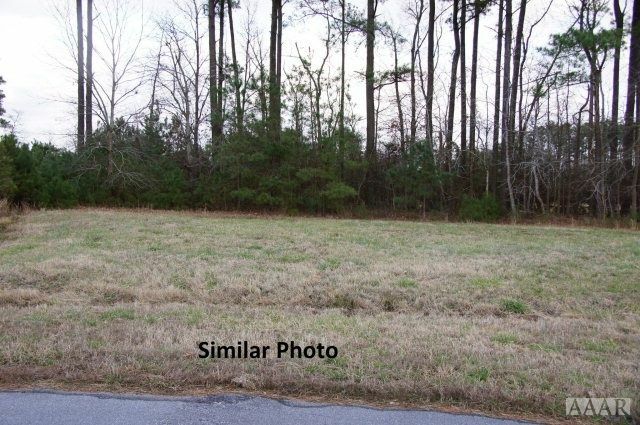 106 Blimp View Drive, Elizabeth City, NC 27909 lots and land offered for sale at $18,000.